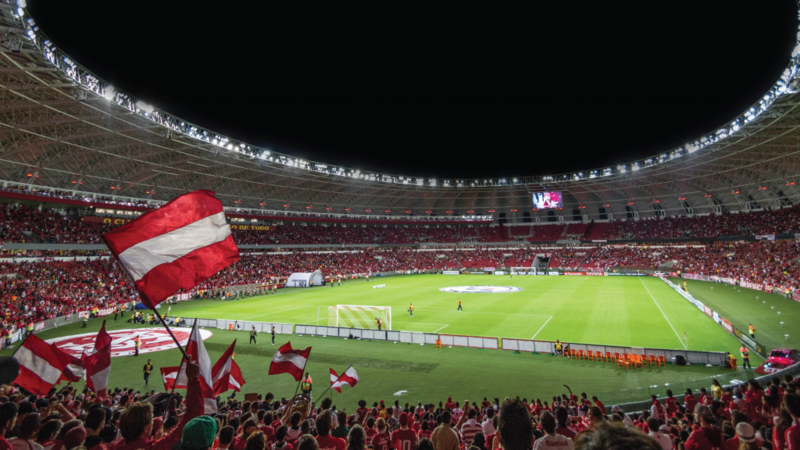 Spalk works with leading sports properties around the world to grow your audience and engage your fans in a way that has previously been cost-prohibitive. Add commentary to content from existing live stream channels and publish it to all your social platforms. Have you ever struggled to get commentary for away games? 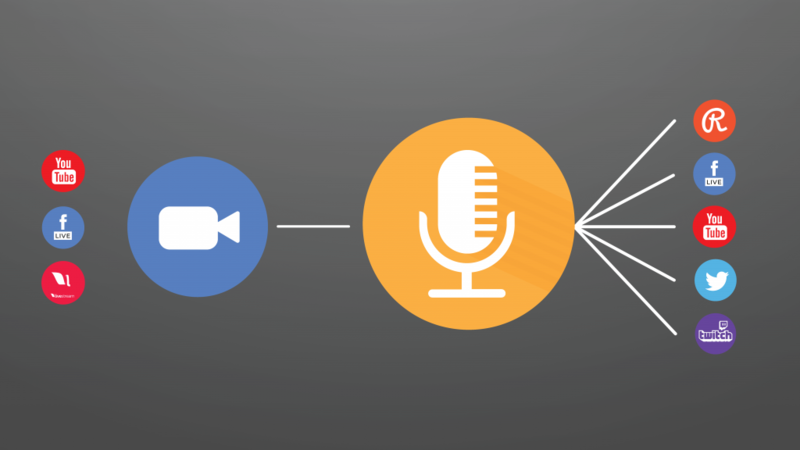 Spalk is the remote commentary studio you’ve been waiting for. Use the existing live feed from the stadium and have your regular announcer call it from a laptop at home.